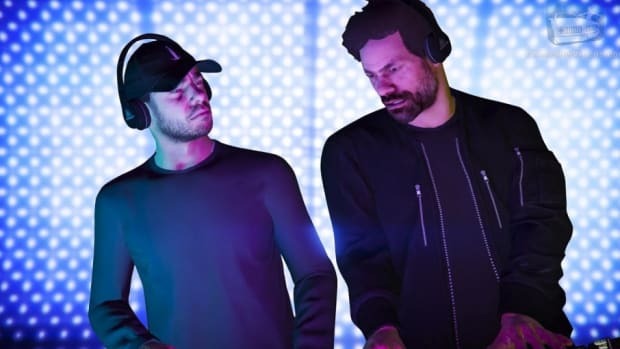 Finally fans of Tale of Us and Soul Button have their own genre. 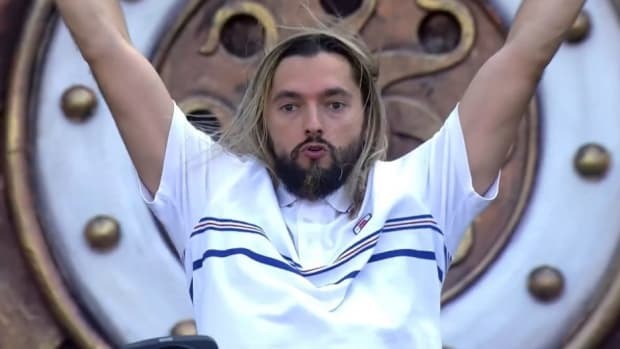 Swedish dance music legend Salvatore Ganacci has been chosen to judge the next season of FOX's So You Think You Can Dance. 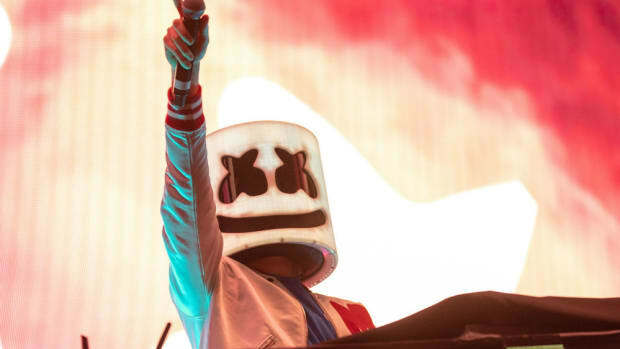 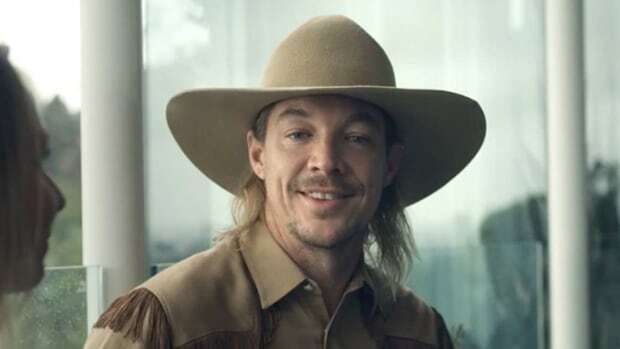 Country music legend and Stagecoach performer Diplo, has joined forces with Post Malone for an official remix of "Old Town Road." 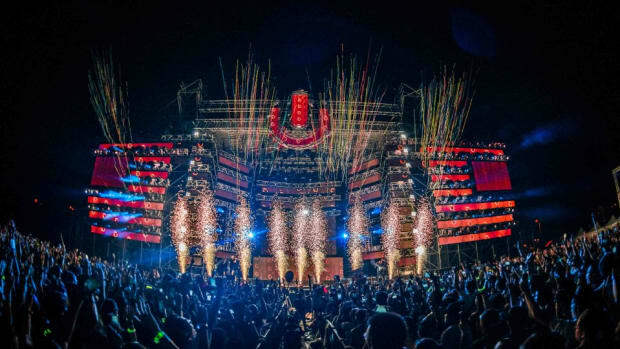 Newly appointed Director of Operations Jeffrey Bruce Atkins aka Ja Rule announced the upcoming improvements to the iconic music festival.